Earthquakes have devasting effects on communities around the world. Not only do they result in casualties, they can cause damage to vital infrastructure, housing and other basic services. So, it’s important that city planners and construction companies think about potential future earthquakes when they plan and construct buildings. 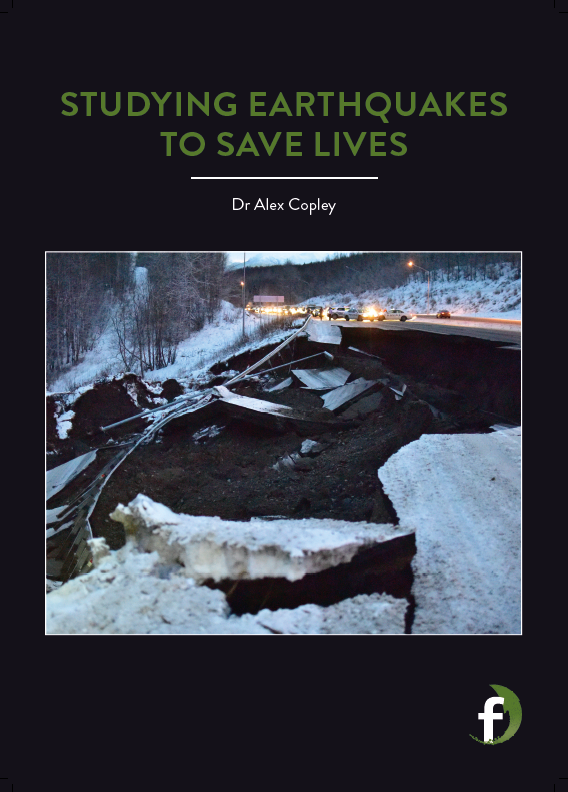 Dr Alex Copley has been studying earthquakes and their effects for many years. He feels that a greater understanding of earthquakes, and incorporating that information into any planning and construction projects, will improve building practices and minimise the negative impacts of earthquakes. WHAT IS AN EARTHQUAKE AND WHAT CAUSES THEM? The term ‘earthquake’ refers to rocks breaking within the Earth’s interior, leading to the violent shaking, quaking or rolling of the Earth’s surface. These breaking rocks are caused by movements within the Earth’s crust, or as a result of volcanic activity. Earthquakes occur at various locations around the world and without warning. Those that occur in built-up areas are particularly devastating. Earthquakes typically happen in areas of intense geological activity. For example, many occur along what’s known as plate boundaries. To understand what plate boundaries are, and why earthquakes happen there, we need to know a little bit about the structure of the Earth. The Earth’s crust, or outermost layer of rock, is not in one piece. Rather, it’s made up of lots of massive, interlocking pieces of solid rock called tectonic plates. These tectonic plates are floating on softer rock below. Plate boundaries are the areas where tectonic plates meet. At these boundaries, huge slabs of rock are squeezing past each other. Sometimes they get stuck, but the forces pushing on the rock slabs keep on pushing. A huge amount of stress builds up between the stuck sections of rock. Eventually, the rocks bend so far that they break and release all of the pent-up energy (i.e. an earthquake), just as it would if you bend and break a plastic ruler. Because the pieces of rock are so huge, the resulting movement sends large shock waves through the Earth. WHY DO SCIENTISTS MONITOR EARTHQUAKES? When an earthquake strikes, particularly in cities such as Tokyo or Los Angeles, it’s hard to believe that millions of people chose to live there. But the time between repeated earthquakes in one place is usually long compared with human life-spans, meaning that many cities were established without truly understanding the risks. 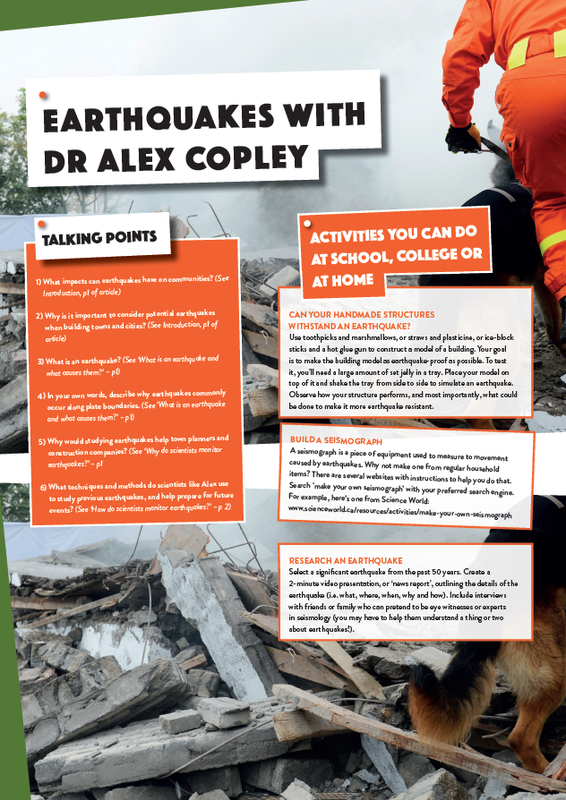 To help people to understand these risks and prepare for future events, researchers such as Alex are essential. Although scientists don’t know when exactly earthquakes will occur, they can estimate where they’ll happen, and roughly how big they’ll be. This is useful information, indeed. “The information about the locations and sizes of earthquakes are the key things that we need to know in order to allow people to design earthquake-proof buildings. City- planners need this information, for example, especially in earthquake-prone regions,” says Alex. In fact, planning construction work around potential earthquake threats has already been successful in many places: such as Japan, the US and Chile. HOW DO SCIENTISTS MONITOR EARTHQUAKES? 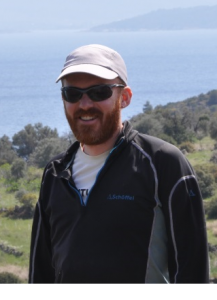 “One approach is to look at earthquakes that have occurred recently and use this information to understand more about what controls the sizes, locations and characteristics of the events,” Alex explains. Scientists even go way back in time – going deep into the geological record to find signs and evidence of prehistoric earthquakes. All this information paints a picture of the area’s seismic history. 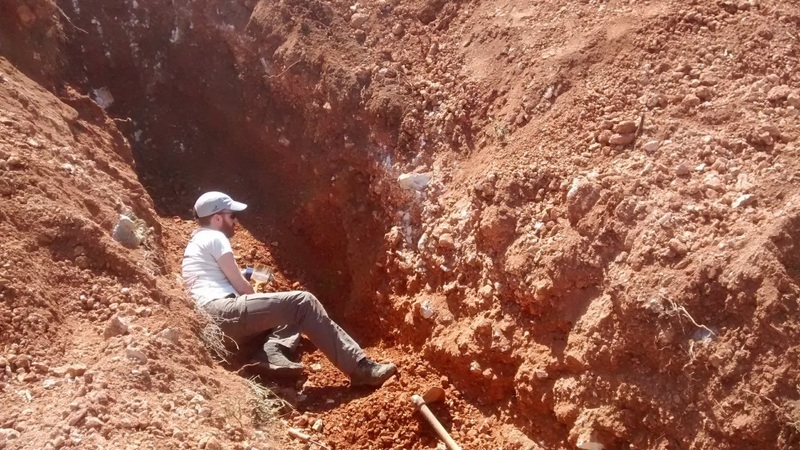 “Similar earthquakes occur repeatedly in the same places, often many years apart, so by looking at these prehistoric earthquakes we can get an idea of what might happen in the future,” says Alex. WHAT IMPROVEMENTS WILL WE SEE IN THE YEARS TO COME? Alex and other scientists are working with governments and policymakers (the people responsible for making new rules) to understand the causes and consequences of earthquakes. Although doing so takes a lot of time and effort, it’s very much worthwhile. Buildings can be built to be stronger, made from better materials and put in more suitable locations. Ultimately, improved town planning and building design will save lives and minimise disruptions to communities. 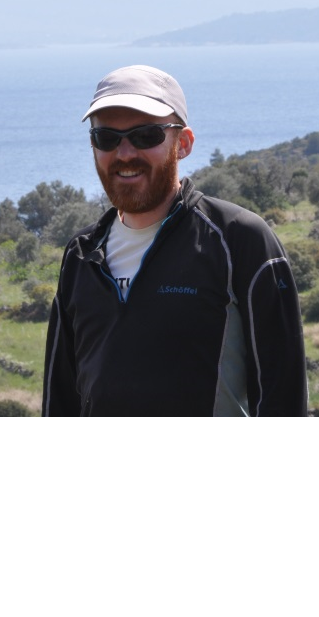 RESEARCH PROJECT: Alex researches earthquakes, past and present, and their impacts on affected communities. Armed with this understanding, he aims to help urban planners and construction companies to plan and build earthquake resistant buildings. Improved construction practices will, in turn, prevent casualties and damage to vital infrastructure during future seismic events. 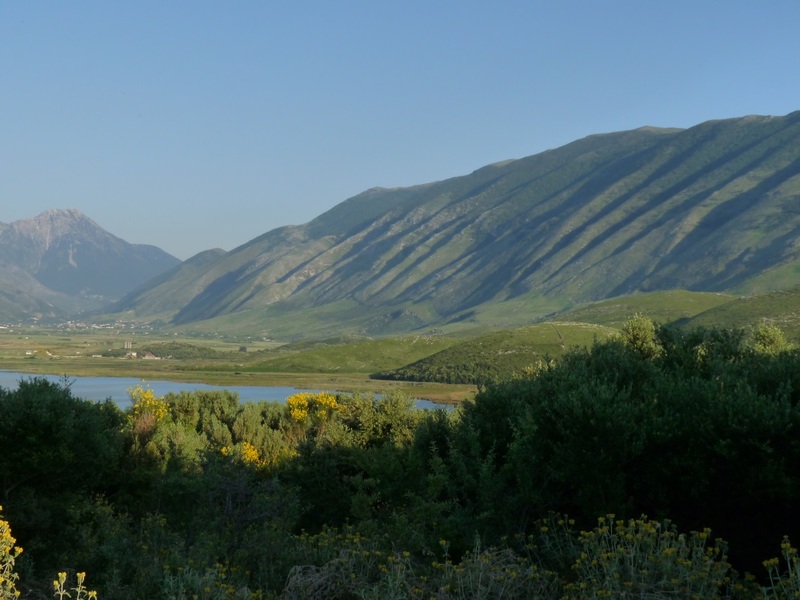 This mountain in Albania has been produced by many earthquakes lifting up one side of the fault over millions of years. I initially wanted to be either a sheep farmer or a train driver! In my teens I started thinking about doing something involving physics, because I enjoyed it at school. However, a chance encounter with a teacher at a school open day inspired me to do geology at A level, and I was so hooked that I’ve been doing it ever since. I think it’s always worth keeping an open mind about subject choices! WHAT IS IT ABOUT EARTHQUAKES THAT FASCINATE YOU? I think it’s the combination of trying to understand a fascinating process in a situation that can also make a real improvement to public safety. One of the big reasons I find the research so captivating is that in Earth science many of the major research topics deal with things we can see, and visit; I find that much more exciting than dealing with abstract concepts. COULD YOU CALL YOURSELF AN ‘EARTHQUAKE HUNTER’? I would say completely the opposite! Our earthquake monitoring is advanced enough that we very rapidly know where and when significant-sized earthquakes have occurred. Part of my research is to sift through all this information, and to decide which are the interesting events for which detailed research will teach us more about earthquakes in general. HAVE YOU EVER BEEN NEAR AN EARTHQUAKE? WHAT DOES IT FEEL LIKE? The first earthquake I felt was a little one in eastern England in 2008. Since then, I’ve felt quite a few, especially when I spent some time living in California. The ones I’ve experienced, and that have been nearby, have felt like I was being rapidly shaken by someone. The ones further away feel more like going up and down on ocean waves in a boat. Thankfully, I’ve never felt a big one at close range, which is when the destruction happens. I love that the university employs me to do something that I find so interesting. It would probably be a hobby even if I did a different job. The flexibility of academic life – i.e. thinking about and researching the things I find most interesting – is also fantastic. I was initially very shy when I was doing my degree and PhD, so I’d tell myself to believe that what I have to say is worth hearing, and to speak up when there’s an opportunity to make a positive contribution. Earth science is a broad area of science that encompasses many different subjects. Scientists like Alex, for example, work on understanding geological hazards such as earthquakes, volcanoes, landslides and floods. Others work on understanding the past and present climate, and the environmental impacts of human activities. For young people considering a career in Earth science, there are a range of career paths open to them, including those that revolve around natural resources such as water, minerals, hydrocarbons and energy. WHAT ABOUT IN THE STUDY OF EARTHQUAKES? IS THIS A FIELD THAT NEEDS MORE SCIENTISTS? The study of earthquakes and tectonics comes under an area of research known as seismology. Seismologists study earthquakes, the factors contributing to their size and severity and the impacts on affected communities. 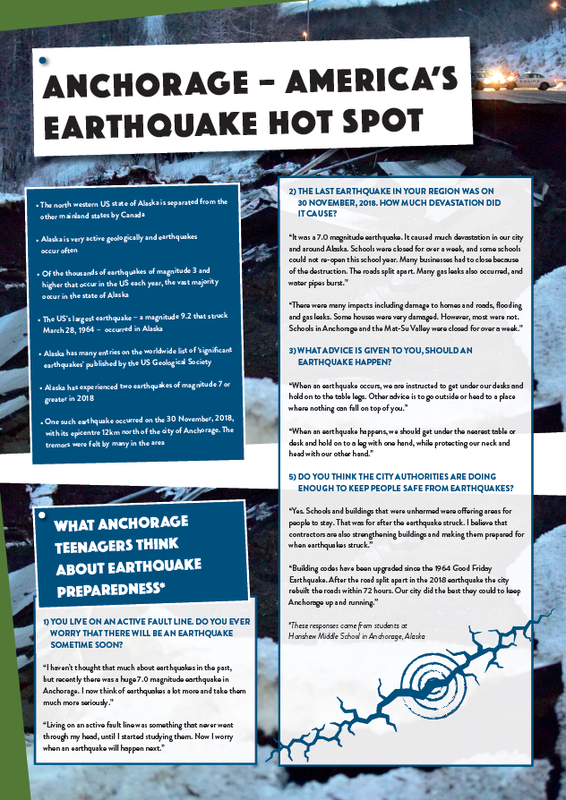 Many universities and government agencies are committed to the study of earthquakes. 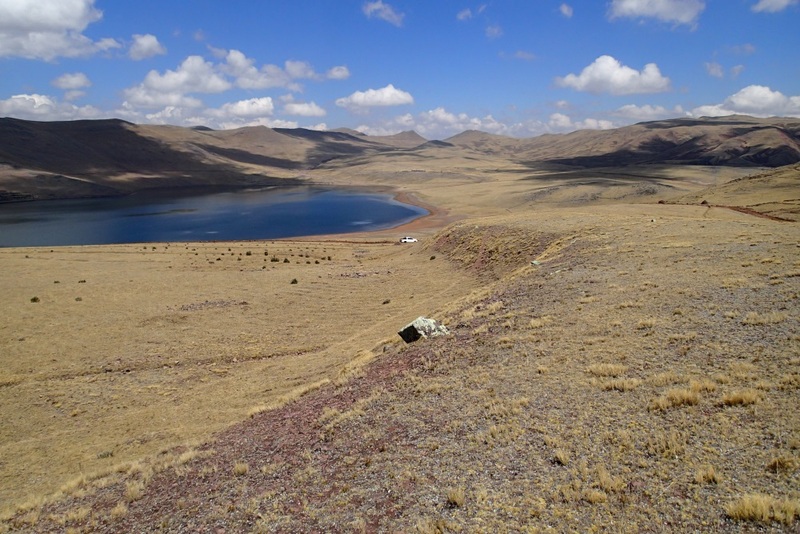 Due to the sheer size of the Earth, the number of interesting sites to investigate and the complex tectonic processes involved, there’s no shortage of earthquake research to be done! WHAT SUBJECTS SHOULD YOU TAKE IF YOU’RE INTERESTED IN EARTH SCIENCE? 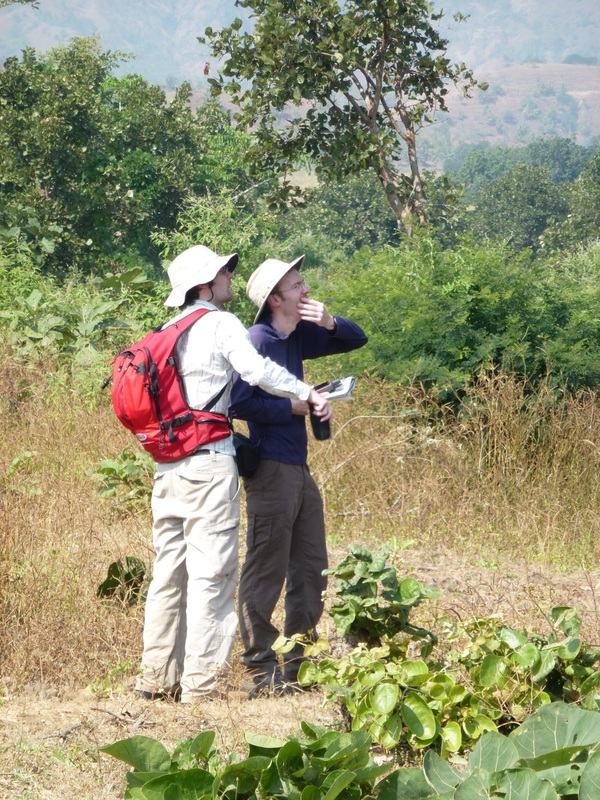 You can undertake secondary studies in geology (Earth science) at A Level in the UK. This is also the case in many other countries such as Australia. But you’ll find that Earth science is strongly connected to many other STEM topics such as physics, chemistry, biology and maths. Most people who study Earth science at university haven’t studied it at school, but have a background in other STEM subjects. In most cases you’ll need a bachelor’s degree in Earth science/geology or physics to get entry-level jobs in the Earth sciences. To specialise and become a seismologist, though, you’ll need to do a Master’s degree in Earth sciences that includes some seismology. To enter research, a PhD is this area is usually required. The typical salary for a seismologist or geoscientist depends on the sector they work in. For example, those working in the energy sector tend to be paid more than those working for educational or government organisations. According to The Geological Society, qualified geoscientists started on a salary of around £28,000-£35,000 in 2015, increasing to £40,000-£70,000 with more experience. 1) YOU LIVE ON AN ACTIVE FAULT LINE. DO YOU EVER WORRY THAT THERE WILL BE AN EARTHQUAKE SOMETIME SOON? 2) THE LAST EARTHQUAKE IN YOUR REGION WAS ON 30 NOVEMBER, 2018. HOW MUCH DEVASTATION DID IT CAUSE? 3) WHAT ADVICE IS GIVEN TO YOU, SHOULD AN EARTHQUAKE HAPPEN? 4) DO YOU THINK THE CITY AUTHORITIES ARE DOING ENOUGH TO KEEP PEOPLE SAFE FROM EARTHQUAKES?